Here we go again with E-Force's new Dark Star series for the 2016-2017 season. With over 15 patented technologies focusing on power, control and the ultimate feel this is sure to be another winner from E-Force. This racquet will not only help you score points on both center and off center hits but with a name like the Dark Star you might just scare your opponent right off the court before you start playing. Pick one up or demo one today! The E-Force Dark Star is available in 4 different weights and 2 different shapes so there's a racquet for every player at every age. The 160 and 175 are quadraform shape and the 170 and 190 are teardrop shapes. They have 2 Quadraform racquets which are the 160 & 175 (Control w/power) weights and the teardrop racquets (Total Power) come in the 170 & 190 weights. Remember as a rule as you get older the heavier racquets will be easier on your arm and the younger players prefer the lighter racquets as they will have faster swing speeds to generate power at those lighter weights. This is an excellent racquet; I love it at very first game. 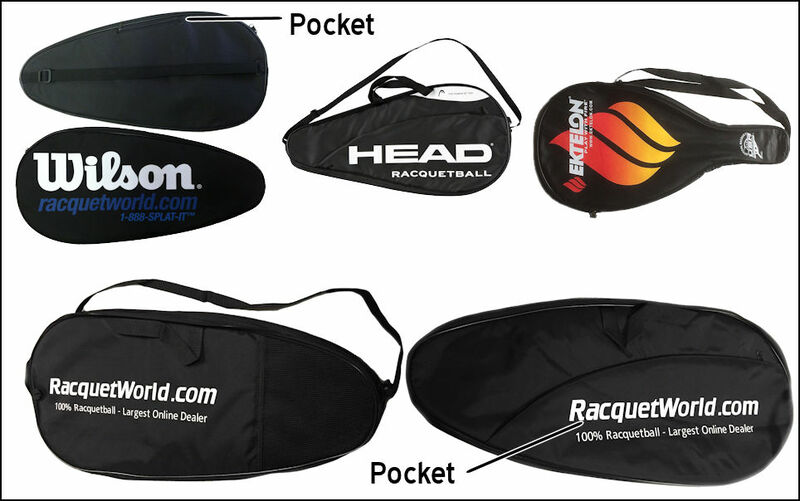 It's my second racquet bought to RacquetWord and a few more including other items, and the service is very good. The DARKSTAR is worth the extra bucks. The ball explodes off the face of the racquet like a cannonball. This is my 3rd e-force racquet and by far the best for an older player. You will not regret the purchase. Purchased another E-Force Dark Star 170 with string and handle upgrades, great service and great work as always.